The idea of practicing your golf swing in front of a mirror is probably almost as old as golf. The self-awareness that comes from seeing yourself and connecting the objective image with a kinetic feeling is invaluable in accelerating and re-enforcing the learning of a new skill. Patrick Parrish worked with Shane’s children for several years using traditional video-based instruction, when it occurred to Shane that the learning process could be greatly accelerated by providing traditional video tools like swing planes in a live environment. Instead of showing students mistakes only after they had already been made, live swing tools would show mistakes as they were occurring and allow for instant correction. With a live swing tool environment, students could practice precisely, learn quickly, and avoid forming bad habits. Shane initially worked on the idea independently and presented it to Patrick in late 2014. 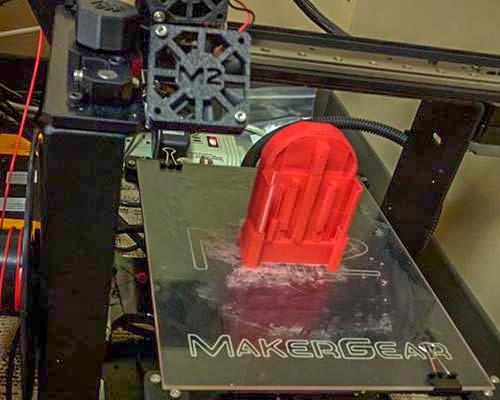 Their subsequent collaboration culminated in the successful completion of a Kickstarter campaign that raised over $10,000 for the initial production of LiveViewGolf cameras. Shane and Patrick thank all of their backers and Kickstarter for making this project possible. 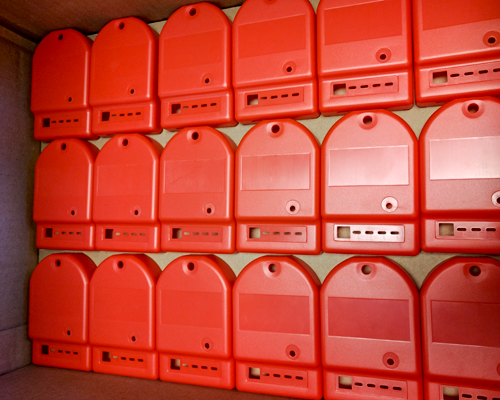 Based out of Silicon Valley, Shane advises start-ups and later stage companies on hardware and software product development with an emphasis on rapid prototyping and quick-turn manufacturing. 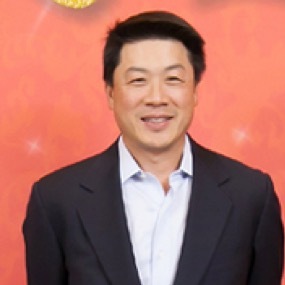 Leveraging over 12 years of experience working with one of the top investment firms in Taiwan, Shane has a deep understanding and connection to the Asian electronics and optics supply chain. This experience gives him the ability to identify resources and connect strategic partners quickly and accelerate the typical product development cycle. Prior to working with start-ups, Shane spent 6 years practicing corporate law with several top 10 national law firms, focusing on corporate finance, mergers & acquisitions, and venture finance. Shane holds a BA in Economics and Finance from the University of Texas and a JD from Cornell Law School. Shane has been president of PeriCentric Consulting for over 14 years. Patrick Parrish is a PGA Professional who has taught golf for over 30 years. 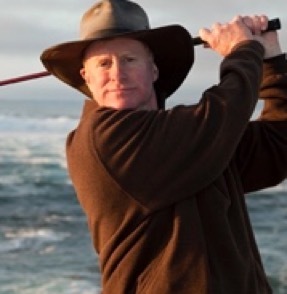 Currently, the head teaching professional at Nicklaus Club Monterey, Patrick has taught at many of the top clubs in the Monterey Peninsula including Quail Lodge, Pebble Beach Golf Academy, and Poppy Hills. Over the years, he has worked with 15 of Golf Digest top 100 golf professionals including his mentor Ben Doyle, Hank Haney, Butch Harmon, David Ledbetter, and Jim Flick. When he was at Poppy Hills, he assisted in the development of the NCGA free lesson program as well as the NCGA Junior Tour, currently one of the pre-eminent tours in California for junior players under the age of 18. He has taught four PGA Tour winners, five Champions Tour players, and attracted a wide following among nationally ranked junior and collegiate players. 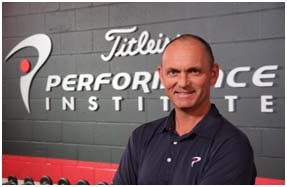 Patrick is a certified Titleist Performance Institute, Golf Machine, and Impact Zone instructor. Dave Phillips believes in living life with passion, curiosity, and purpose. Described as “a visionary thinker with a passion for teaching and learning” Phillips is located in Oceanside, California and is a co-founder of the Titleist Performance Institute (TPI). He has been a member of the PGA of America since 1993 and has devoted the past 26 years to become a world-class coach. Dave has been a Golf Magazine Top 100 teacher since 2000 and is also recognized by Golf Digest as a Top 50 teacher. Dave has also been recognized by his section, as Teacher of the Year and Horton Smith Award winner for his work in Junior Golf Development. The Titleist Performance Institute or TPI was developed by Dave Phillips and Dr. Greg Rose with the goal of creating the world’s first true golf performance facility that looked at every aspect of a players game, from equipment fitting to biomechanics and the human body. As TPI developed it became evident that the information that was being obtained from working with the games best should be passed on through education and the TPI Certified Brand was born, with a goal to educate golf, fitness and medical professionals. Since the start of the educational seminars in 2006, there are now over 20,000 TPI certified experts in 62 countries around the world. The TPI certified brand is the largest of its kind in the world and those certified experts have helped the games of hundreds of thousands of recreational golfers. 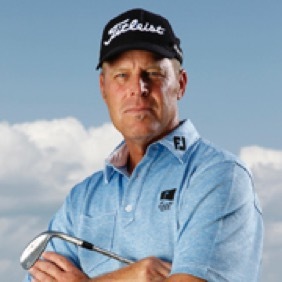 Dave frequently appears on the Golf Channel and as a co-host of the Golf Fitness Academy and Titleist Performance Institute Television shows, broadcast in 77 countries over an eight-year time frame. Dave has also written articles for Golf Magazine, Golf Digest, Sports Illustrated and Men’s Health and is a sought-after public speaker that has lectured throughout the world on golf and sports performance. 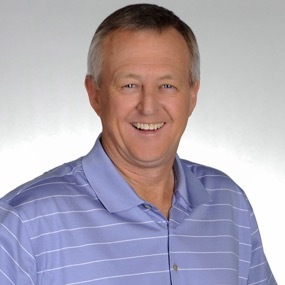 Martin Hall has been the host of the popular weekly instructional show on Golf Channel, School of Golf since 2011. He has also written numerous articles in golf magazines and published 3 books. Martin is currently the head teaching professional at The Club at Ibis in West Palm Beach, Florida. Martin has received numerous awards for his teachings, including Florida chapter teacher of the year, Florida section teacher of the year, and 2008 PGA of America National Teacher of the Year. He is also a Master Professional of the PGA of Great Britain and Ireland. He has appeared in the Golf Magazine Top 100 since 1994, and in the Golf Digest Top 50 since the list began in 2000. Martin is currently ranked as the number 10 teacher in the country. Martin works with golfers of all levels, tour players, major winners, mini-tour players, up and coming juniors, amateurs, and club level players. PeriCentric Consulting is a consulting firm specializing in product design and manufacturing, with an emphasis on advising start-ups on leveraging supply chain partners to accelerate product cycles and improve product quality. QCSS Optics is an optics design and manufacturing company producing advanced optics for use in industrial and biometric applications. QCSS Optics’s expertise covers advanced design and manufacturing techniques including molded glass lenses specialty glass manufacturing, prisms and prismatic films used for thin film optics.